The Accident Research Unit is a University-instituted group, established 40 years ago by Ian Howarth, which continues to focus upon road traffic accidents. Central themes are the effects of cognitive and perceptual defects upon driving ability and accident liability, the in-depth analysis of reports of accidents and the relationship between visual attention and the acquisition of driving skills. The ARU is pleased to announce the recent opening of the Nottingham Integrated Transport and Environmental Simulator facility (NITES). 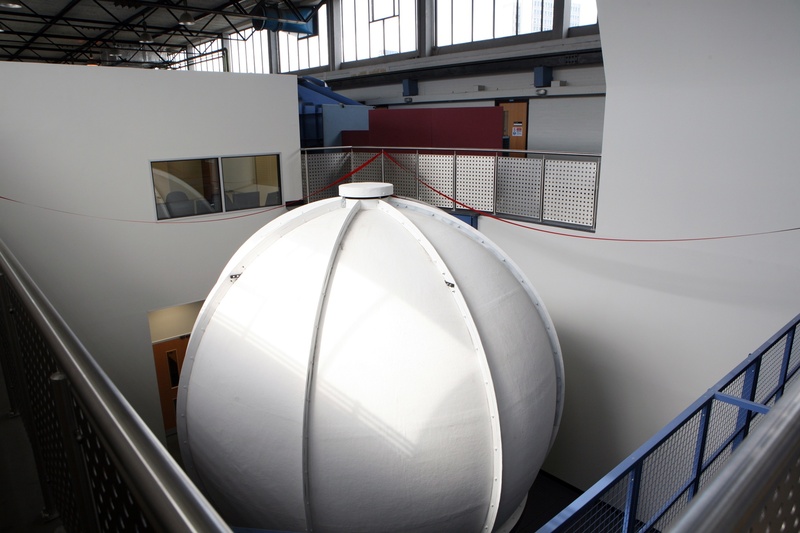 This facility provides the most comprehensive testing environment for behavioural transport research in the UK. 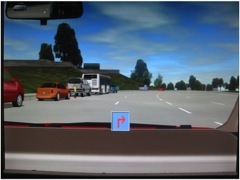 It combines two separate simulation systems, with an on-road testing vehicle and a variety of video-based testing platforms. In addition, we have a suite of standardized tests and a variety of recording and analysis tools for measuring every aspect of human behaviour. 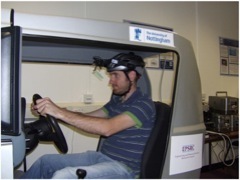 The ARU is also collaborating with the Nottingham Autism Research Team to study hazard perception and driving in indivduals with Autistic Spectrum Disorders. Please click here to see a selection of videos about the type of research that is undertaken at the ARU. We have also recently launched our new website lifelongdriving.org which provides tests and information for both learner and experienced drivers.